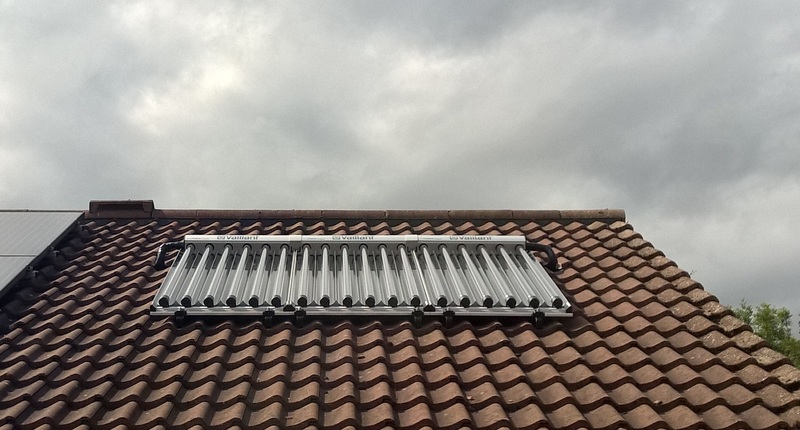 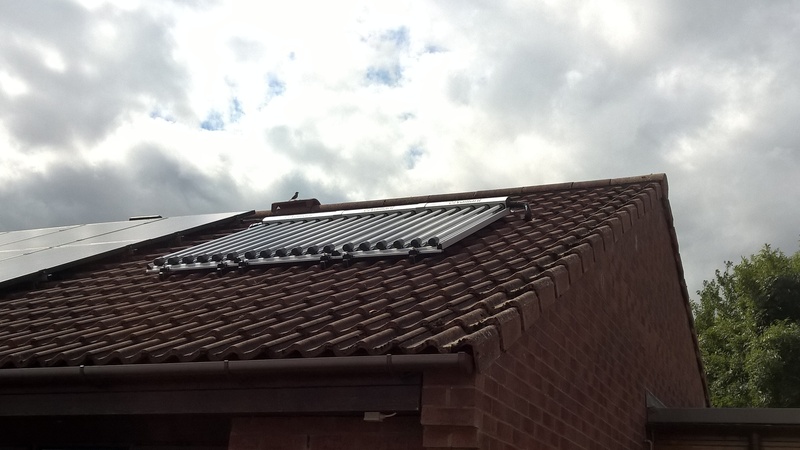 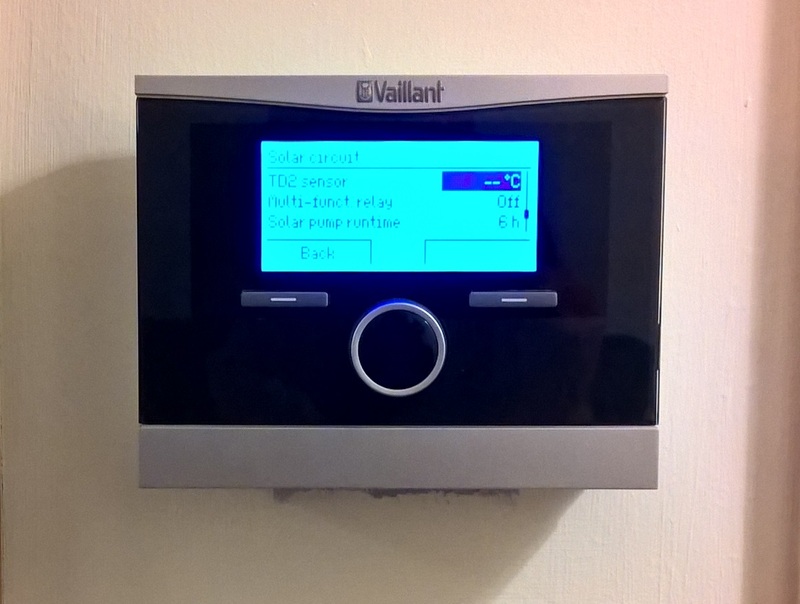 Vaillant auroTHERM Solar Thermal System installed last week in Berwick-upon-Tweed. 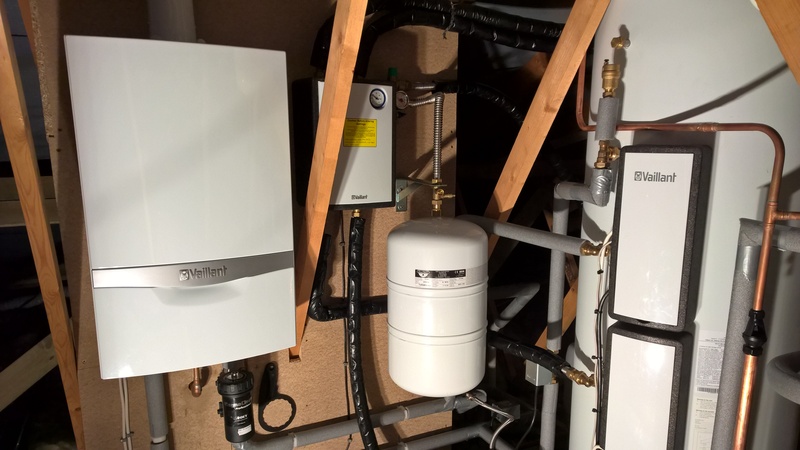 The system, comprising of Vaillant 18 tube/3m2 solar collectors, Aurostar 260ltr twin coil cylinder, Vaillant Ecotec plus 618 boiler and intelligent VRC 470 weather compensating controller provides solar heated domestic hot water to a 4 person bungalow. 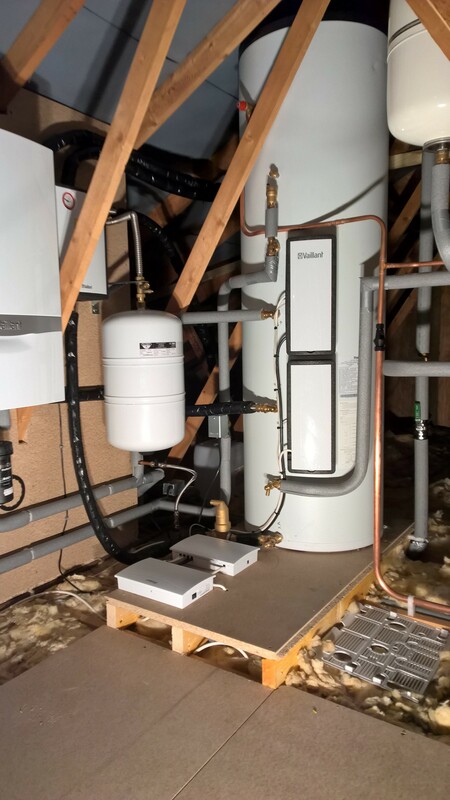 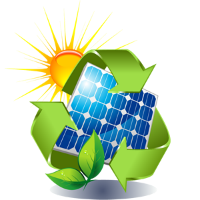 This set up is estimated to save around £117 per year in energy usage, and receive around £321 annually for 7 years in RHI payments…..Giving a total payback of £3066 over the first 7 years!